Simply use the form below to upload your layout and its "story". Including the supplies. The steps by steps procedures on how the page was created. Every Layout has a story that may help others. 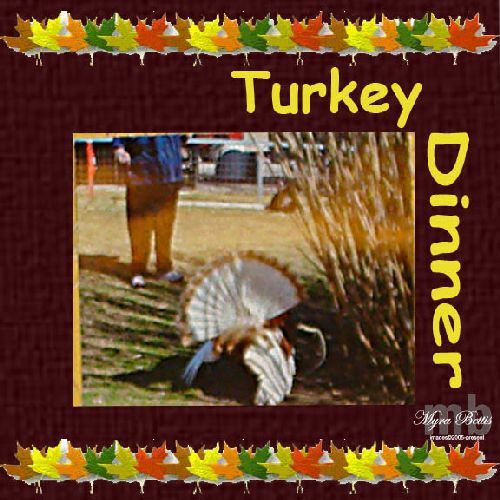 PLEASE NOTE: Only Thanksgiving Scrapbooking Layouts will be accepted on this page. Of course, this assumes you have a picture of your layout already on your computer. If not, you need to take a clear photograph of your Thanksgiving Scrapbooking Layout (in good light) using a digital camera and then upload it to your computer.